DENVER— New Age Beverages Corporation, the Colorado and Utah-based organic and natural beverage company intending to become the world’s leading healthy beverages and lifestyles company has announced the signing of a distribution agreement with Hudson News to expand New Age’s healthy beverage portfolio throughout the Northeast and in select key national accounts. 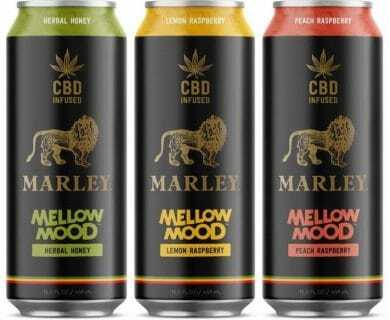 The distribution agreement between Hudson News and New Age Beverages Corporation represents the most significant penetration of New Age’s brands in the Northeast to date as New Age expands its brand portfolio nationally. Hudson News will now be selling and distributing the entire New Age portfolio across major retail accounts including convenience, airports, drug chains, traditional grocery and mass channels. Hudson News also features a growing e-commerce platform to expand to the growing independent market within their distribution territory. The partnership with Hudson News also allows for the expansion beyond the Northeast to national accounts that Hudson News currently services including 7-Eleven, Circle K, Costco, Target, CVS, Ahold Delhaize banners, Walmart, Walgreens, Hudson News and other outlets. Parsippany, NJ-based Hudson News Distributors’ was founded in 1918 and has nearly 100 years of history and distribution expertise. Today the company has more than 4,000 employees, revenue in excess of $450 million, and is the 2nd largest distributor of books and magazines in the United States. The group completes over 15,000 weekly store visits with a 2,000 person strong sales and merchandising force that will now be expanding the New Age portfolio of healthy products including Búcha Live Kombucha, Xing Tea, Marley and Coco-Libre, and others throughout their system. 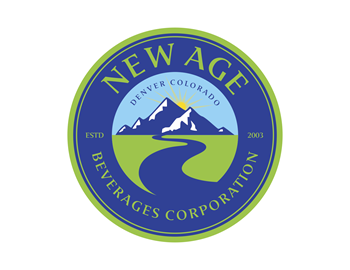 New Age Beverages Corporation is a Colorado and Utah-based healthy beverage company dedicated to inspiring, educating consumers to live healthy. 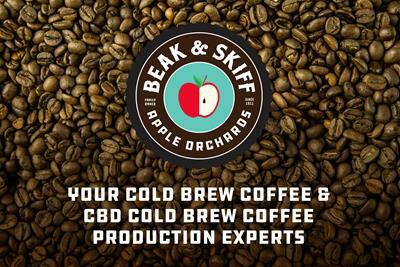 The Company is the only one-stop-shop of healthy beverages and includes the brands Tahitian Noni, TeMana, Búcha Live Kombucha, XingTea, Coco-Libre, Marley, and others. New Age competes in the growth segments of the >$1 trillion-dollar non-alcoholic beverage industry. The Company’s brands are sold across all 50 states within the US and in more than 60 countries internationally across all channels via a hybrid of direct-to-consumer and traditional distribution and route-to-market systems. The Company operates the websites newagebev.com, morinda.com, mybucha.com, newagehealth.us, xingtea.com, drinkmarley.com and cocolibre.com. New Age has exclusively partnered with the world’s 5th largest water charity, WATERisLIFE, to end the world water crisis with the most innovative technologies available. Donate at WATERisLIFE.com to help us #EnditToday.